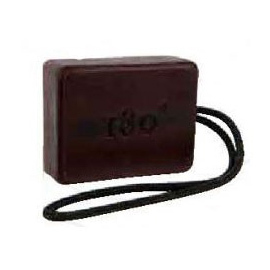 The 180° Skin Elements for Men Cleansing Soap on a Rope is a gentle cleansing glycerine soap, containing extracts of Rooibos. Glycerine not only locks moisture in the skin by acting as a barrier stabiliser, it also provides superior hydration to the skin. Rooibos adds essential antioxidants.